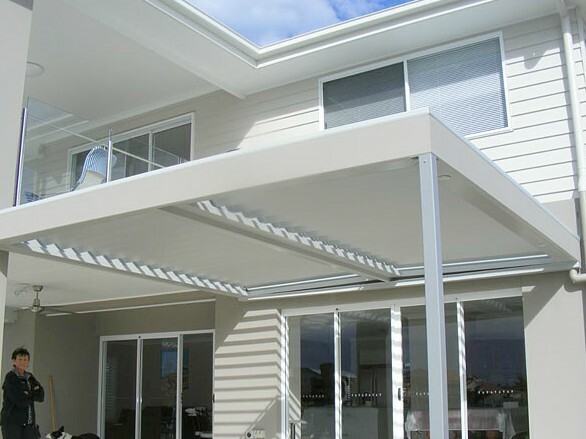 Vergola Sunshine Coast surpasses our competitors in roof openings. 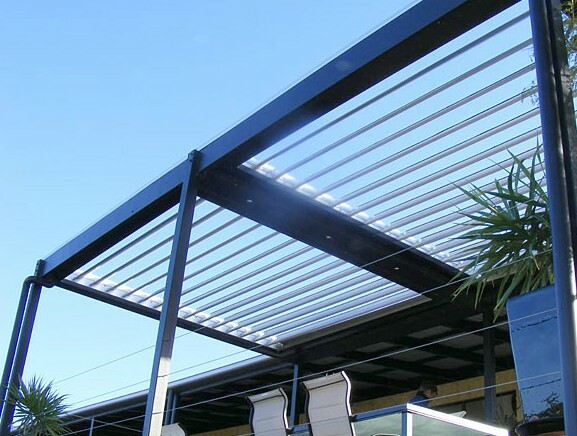 We individually design, supply and install opening/louvered patio roofing. Need council approval? We can help you get that much sought after approval and provide you with ongoing maintenance and servicing. By keeping our manufacturing in QLD, Vergola Sunshine Coast ensures quality control. We have been in the opening roof business for well over two decades, combining highly reputed innovative features with quality workmanship and design flexibility.